James Watson Nobel Prize medal: Will be returned by Russian billionaire. Watson says he will give proceeds to a variety of research institutions and charities. He’s also said that he needs money and wants to regain the public’s attention after becoming something of a pariah because of his remarks about minorities and women. 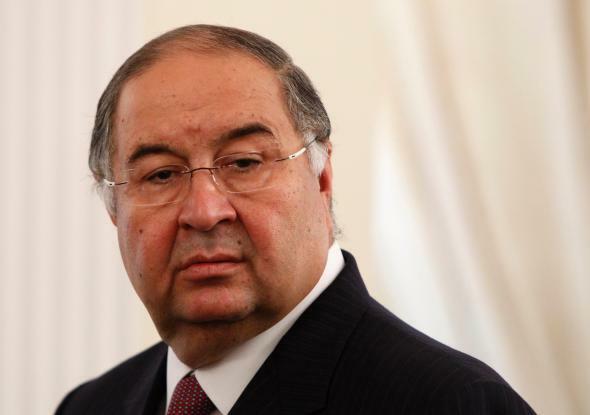 Usmanov is worth an estimated $14.4 billlion. He founded the iron ore producer Metalloinvest and holds stakes in mobile phone company OAO MegaFon and the English soccer club Arsenal.